Let us handle your shipping operations and scale your business with a few clicks of a button. You can create deliveries from one point to another or insert multiple picking and dropping addresses. You can deliver from a fridge to a pen and link your items to our platform with your own codes and IDs. Flexible time windows and scheduled options are available with different fares. Plan your deliveries in advance with specific cut-off times that will allow our system to consolidate them in efficient routes. Print labels so that your pickings, returns and sorting become faster processes using your own order id to have a complete traceability. Use our smart routing tools to obtain cost-effective deliveries and optimal operations. Organize your routes with your own rules. Integrate Our Technology You can talk to our system with ease using our tools and software components. Integrate within your back-office software using our HTTP API and webhooks. 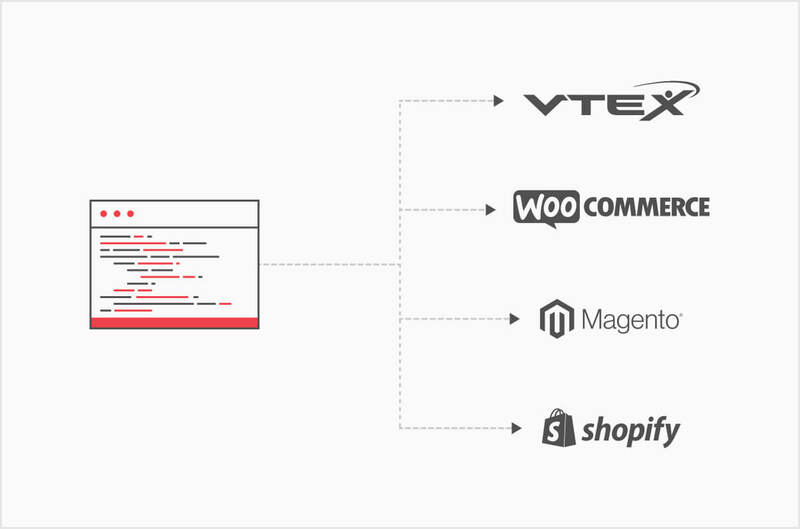 You can also add different components for existing e-commerce platforms we’ve developed. Check the documentation. You can always import information from your existing systems into ours using our massive import tool. 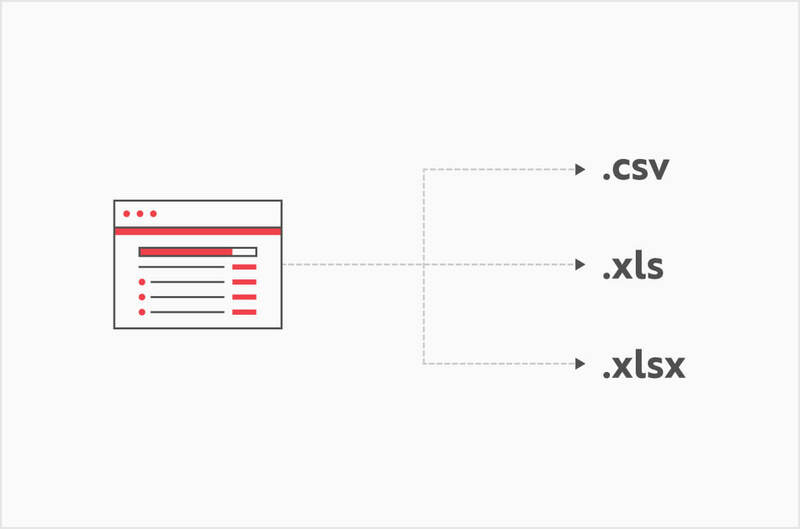 You can upload an CSV or Excel FIle. Check the manual. Complementary Services Check with our business agent in your city. Your customer can fix and validate the integrity of his/her shipping address, while also detecting frauds using our proof of delivery. Instant conversations among driver and customer to enable perfect coordination and increasing successful deliveries rates while reducing operation costs. Turn our tracking page into a marketing tool with personalized SMS, EMAIL and a branded website. You can also build on top of our SDK’s your own tracking website. Build a robust business leveraging from technology that connects your company with a caring community that delivers your products at the right time for your clients. © 2019 Shippify, Inc. All Rights Reserved.